Levels of phosphorus, a chemical element that promotes organic growth, must be controlled in wastewater coming from beverage, food and dairy processing plants. Failure to control phosphorus accurately has a negative impact on water quality and can lead to large fines. 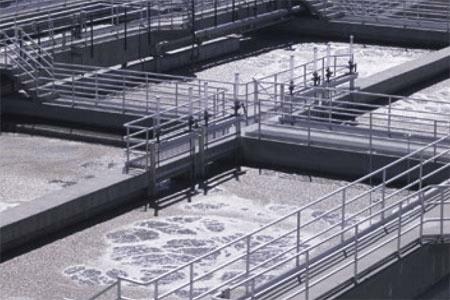 The widespread practice of manually testing effluent only at set time intervals often leads to overdosing or underdosing with chemical control. Overdosing occurs when control continues at the same rate even when phosphorus levels are low. Underdosing happens when phosphorus levels spike in the interval between tests. This sends excess phosphorus into the stream before control measures can be adjusted.